Since software testing is mostly a data-driven activity, and testers spend at least half of their efforts in managing the test data (creating, obtaining, using, storing, refreshing, masking, subsetting, and tracking), I want to write about this subject and try to give you some practical ideas and information. Let me start by telling you a little bit about the “big data” phenomenon. Several investigations indicate that more than half of global companies are storing more than 100 terabytes (TB) of data. And these data are expected to double in the next two years’ time. By 2020, it is assumed that there will be 20 billion connected devices. Apart from these, companies still find themselves immature about handling their data (which is quite correct), and almost all of them are willing to invest in this area for a better governance. While companies are making the use of these information oceans and derive profits from the data they store, at the same time they suffer from it. 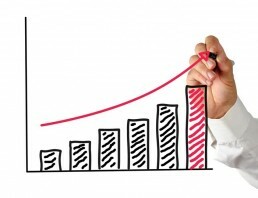 It is obvious that no company can cope with data growth by just increasing their hardware capacity. Companies need to find smart solutions for this inevitable growth. We all know that testing is a very critical part of good software development; nevertheless, test data management gets only minimal attention from us. Why is that? I really do not know. Maybe it is because we are more focused on execution rather than preparation, or we are more focused on the result of the game rather than how we are playing. Whatever the root cause is, we need to accept that many test failures are caused by inconsistencies in the test data. 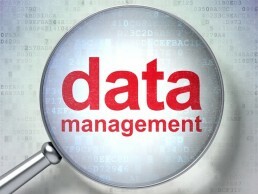 Therefore, we need to be sure that we have constructed an efficient test data management process. When we go even deeper, we shall observe that every different testing activity (e.g., test type or test level) requires different test data. 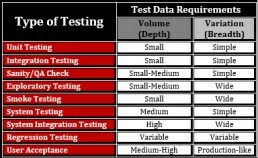 The following chart hopefully will help you in determining what volume and variation of data you need while you are executing different levels and/or types of testing. What kind of data is needed? How much data is needed? When is the data needed? Where will it be extracted, and where will it be loaded? Does it have any dependencies? Is it sensitive, and how will the data be secured? How will the governance be done? How will the data be refreshed? Once you have gathered all the answers and you are satisfied, then you can be sure that you are on the right track. 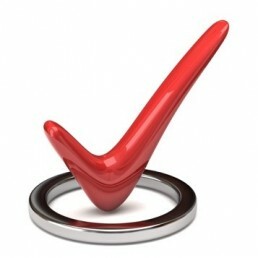 No matter which approach you choose to handle the challenges of the important subject of test data management, the basic requirements for you to be successful are a combination of good test cases and test data along with the proper usage of tools to help you automate extraction, transformation, and governance of the data being used. IT professional with 15+ years of experience as IT Consultant, Software Engineer, Software Developer and Software Tester for many different organizations. Published a number of papers and books within the Software Engineering profession and contribute to the field by regularly attending conferences as a public speaker.